The Canyon Ridge Middle School PTA provides funds to support, enrich, and enhance the education of each student; we back the future. The CRMS PTA is a powerful voice for all children, an informative resource for families and communities and a strong advocate for the education and well-being of every child. 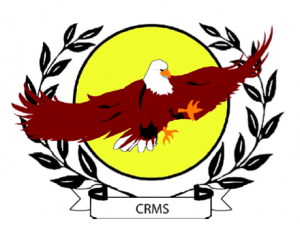 The CRMS PTA funds and enhances funding for: student assembly programs, teacher classroom requests, school garden, 8th grade picnic, 6th grade ice cream social, scholarship, library, teacher hospitality, WATCH Dogs, and more.